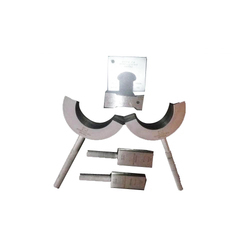 Our range of products include electronic snap gauge for journal & pin dia, crankshaft length checking gauge and crankshaft gauges. 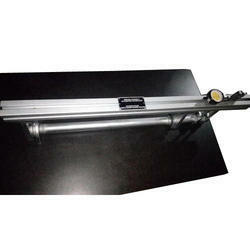 We are offering Electronic Snap Gauge for Journal & PIN DIA to our client. 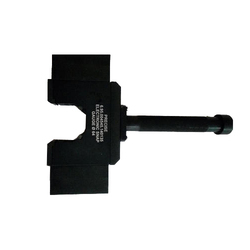 We are offering Crankshaft Length Checking Gauge to our client. We are offering Crankshaft Gauges to our client.